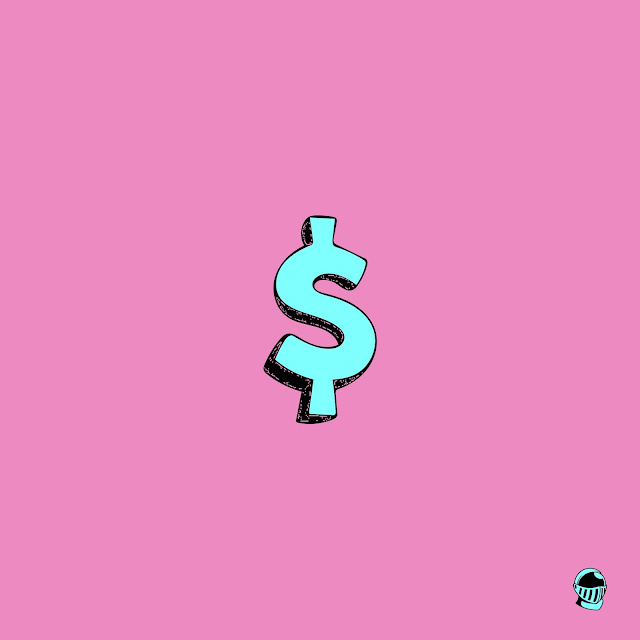 KNIGHT is LA's newest duo to the scene with their latest single "$". Build upon pop melodies that bounce back and forth and R&B vibes that get your body moving, KNIGHT give a hook that'll work its way into deep into your mind. It's an excellent first taste of an act worth keeping your eyes on. Get familiar below.